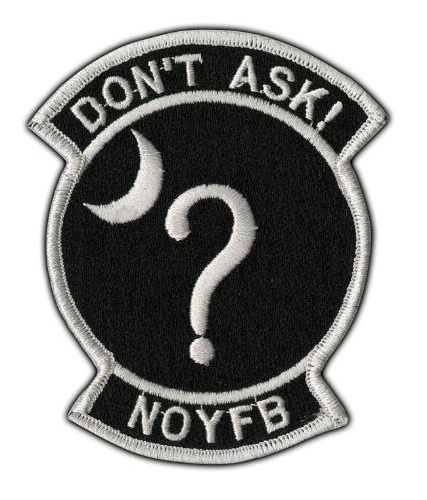 This page contains all of the posts and discussion on MemeStreams referencing the following web page: I Could Tell You But Then You Would Have to be Destroyed by Me: Emblems from the Pentagon's Black World. You can find discussions on MemeStreams as you surf the web, even if you aren't a MemeStreams member, using the Threads Bookmarklet. And most of the classified projects and units that you "want" to know about, aren't represented here, simply because they don't advertise. True black ops, are just that. Black.